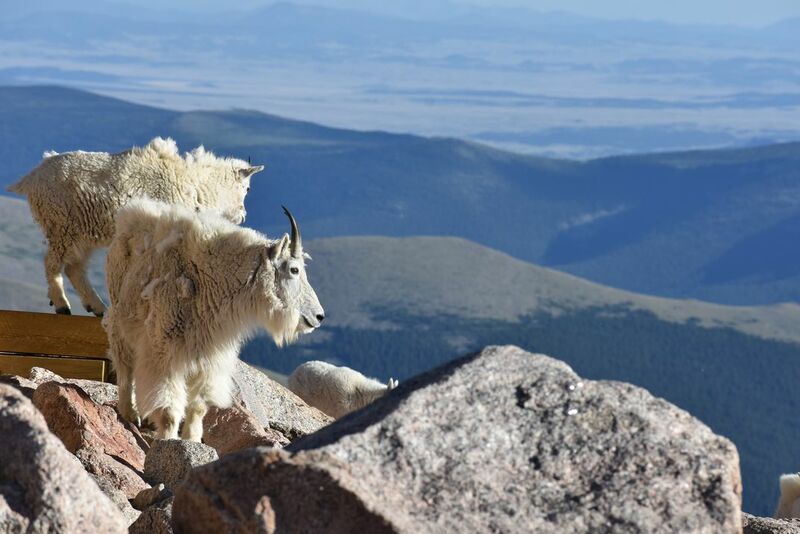 Mountain goats spotted at the summit of Mount Evans in Colorado (over 14,000 feet). These goats and many others were wandering around the parking lot and observatory at the summit. 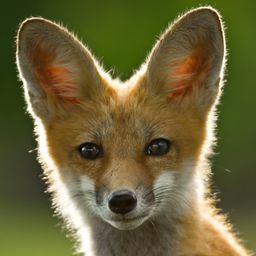 Date Uploaded: July 15, 2018, 2:04 p.m.